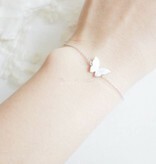 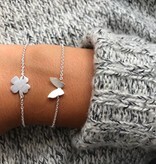 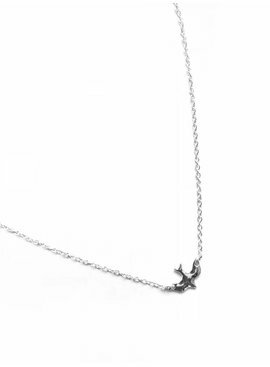 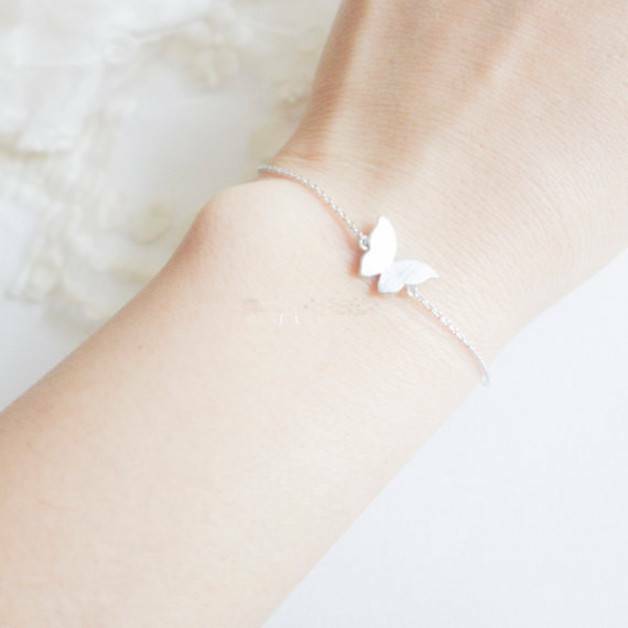 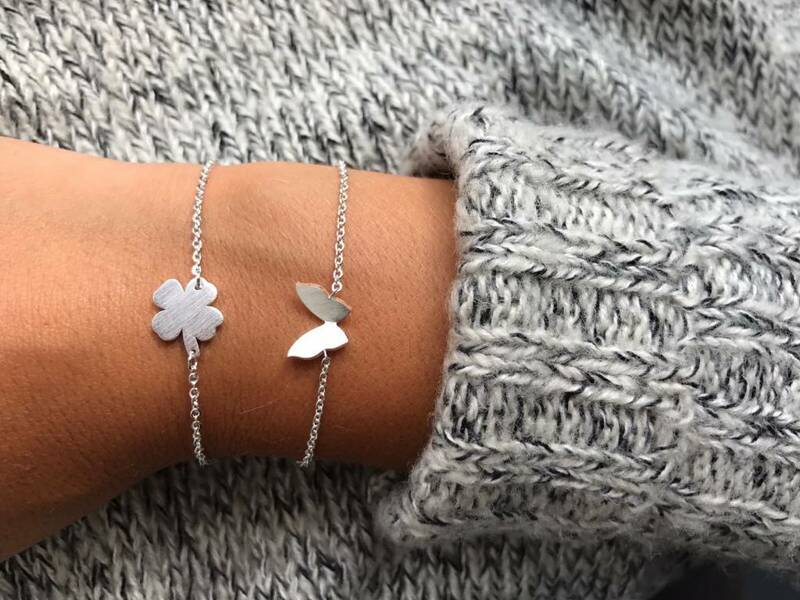 This minimalistic statement butterfly bracelet is super cute. 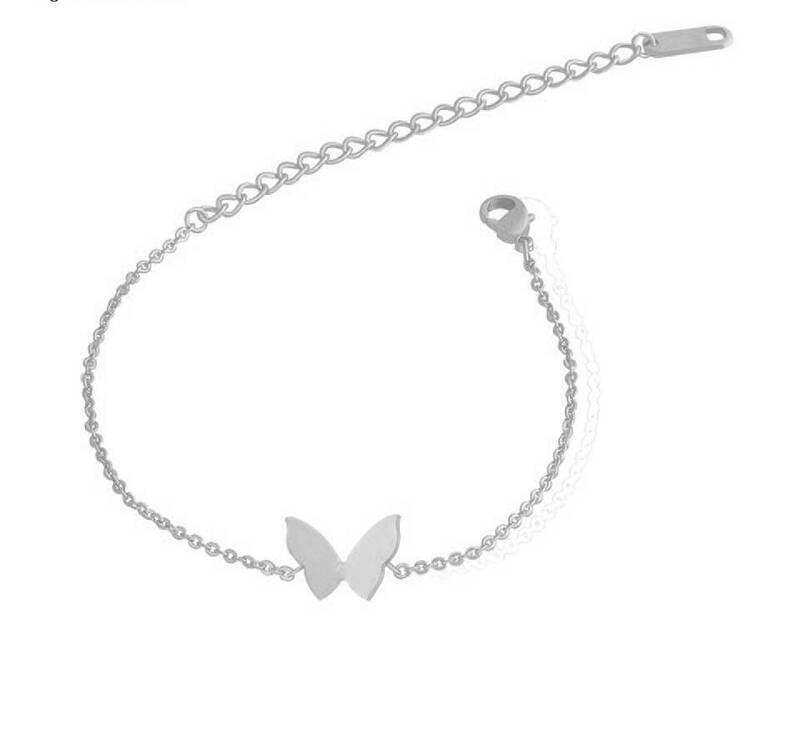 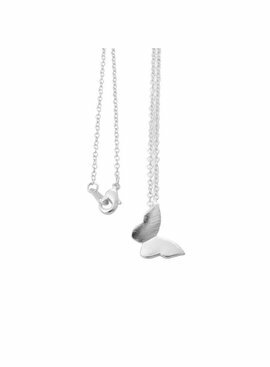 The cute butterflies are the ideal statement pieces for the whole year! 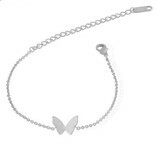 This butterfly bracelet has a brushed finish. Nice to combine with the butterfly earrings and necklace.